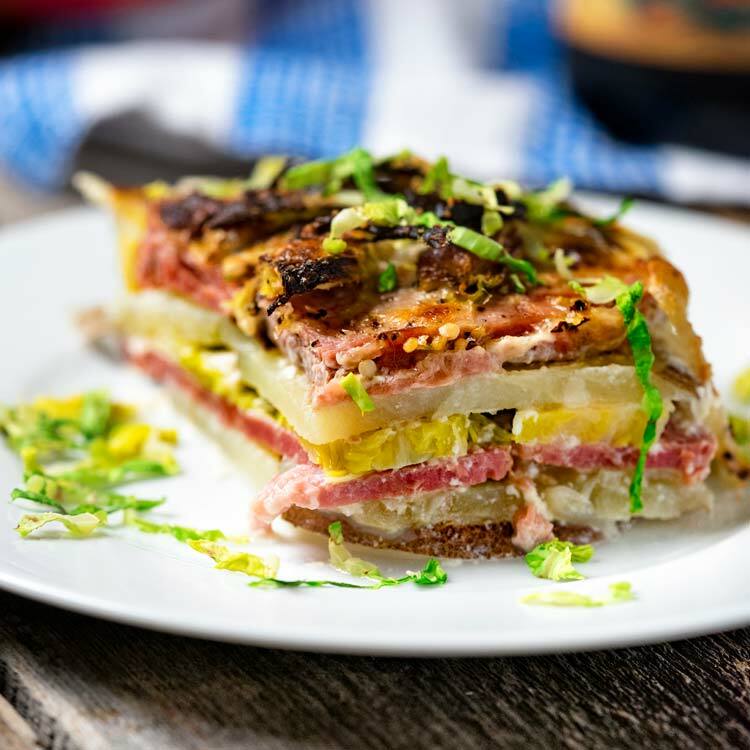 This wonderfully crafted dish has all the right components for texture, flavor and visual appeal. 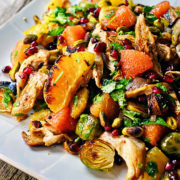 Adding roasted chicken bumps this one up to a full meal, and with a few of my own additions, is my spin off one of Yotam Ottolenghi’s recipes. 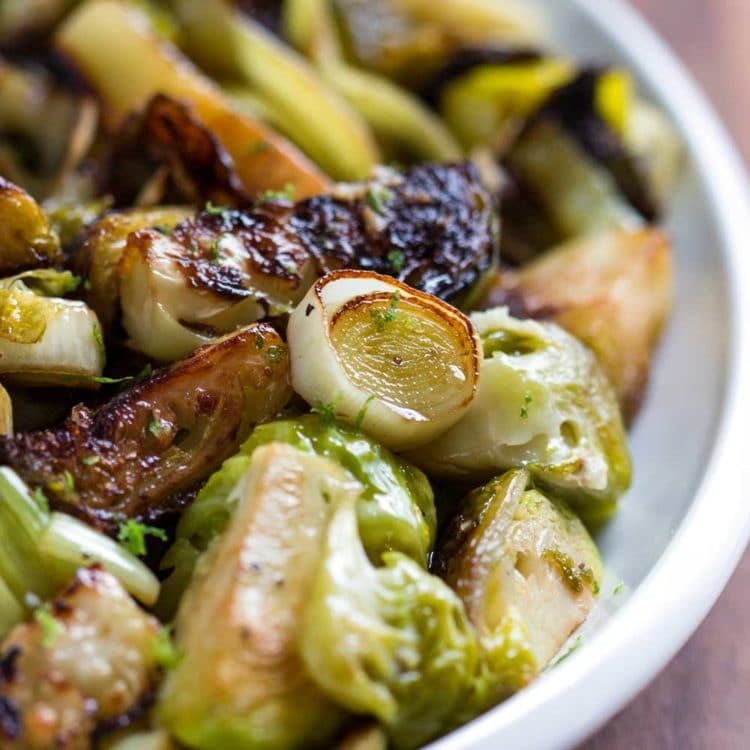 What grabbed my attention first off in the recipe was of course roasting brussels sprouts. LOVE them! I envisioned a combination of grapefruit and oranges over the non existent recommended pomelo at my market, and would roast a few of them as well, for a little caramelization. 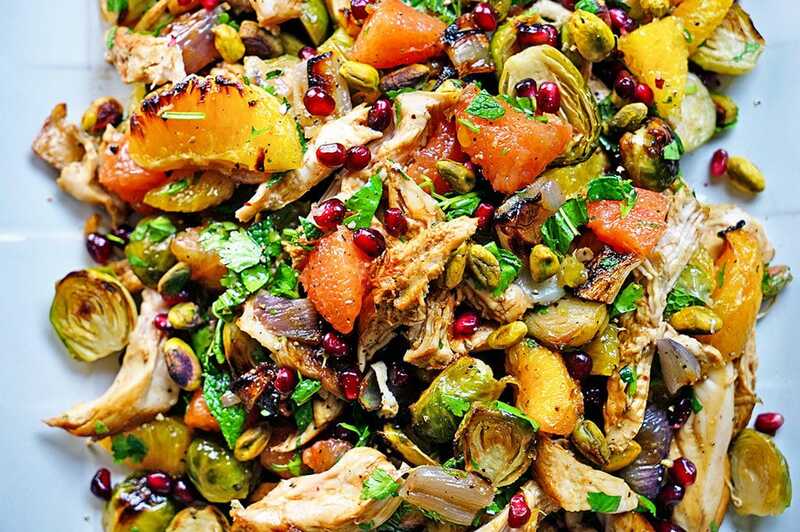 A handful of pistachios, pomegranate arils, fresh, bright herbs like cilantro and mint, and I was ready for this amazing Fall inspired meal. The kicker for this is a simmer a syrup that that the citrus marinate in, which is made of sugar, cinnamon and star anise. First you supreme the citrus. Supreming is a technique where you remove the thin, white membrane from citrus fruit so it can be served in slices. 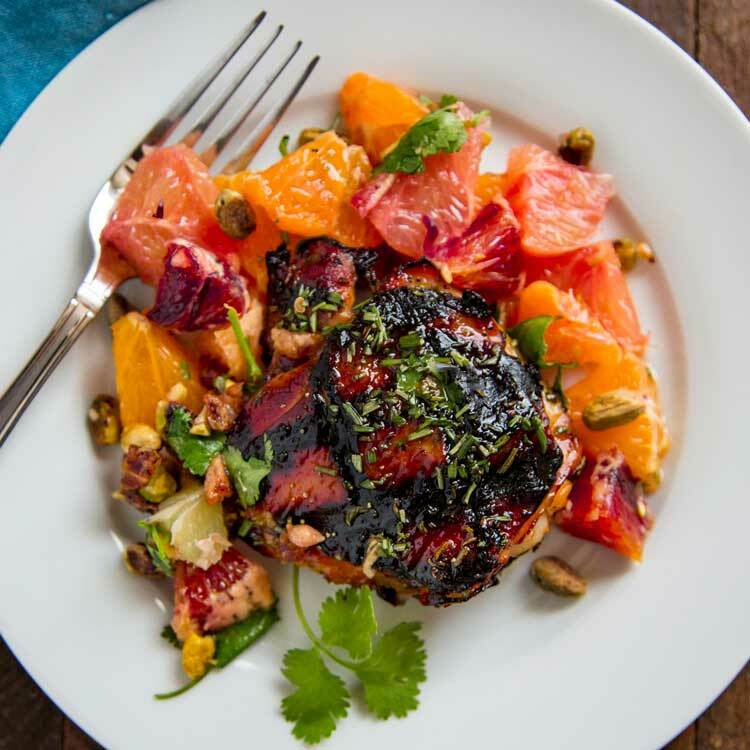 Skinless grapefruit and oranges soak in this wonderful, exotic spiced syrup and add another, rich texture to this dish. 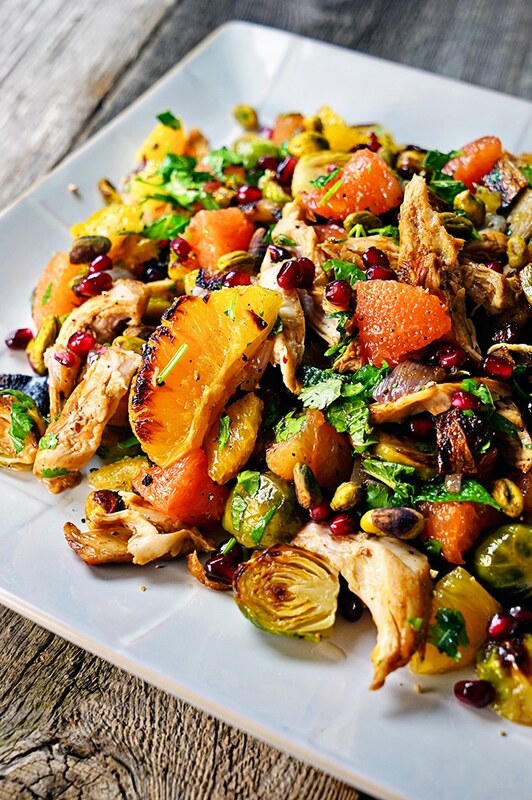 Crunch appeal comes in the form of pistachios, pops of bright flavor hit you from the pomegranate and the roasted vegetables add a richness with the rotisserie chicken. I hope you enjoy this Cinnamon Star Anise Citrus with Roasted Brussels Sprouts and Rotisserie Chicken as much as I did. Just look at this beauty! Bring the water, sugar, cinnamon and star anise to a simmer. Stir to dissolve the sugar and cook for 2 minutes. Remove from heat, add the lemon juice and set aside to cool. When cool, discard cinnamon sticks and star anise. Peel the citrus fruit and supreme into segments by cutting away all white pith and slice into each segment to release fruit from each membrane. 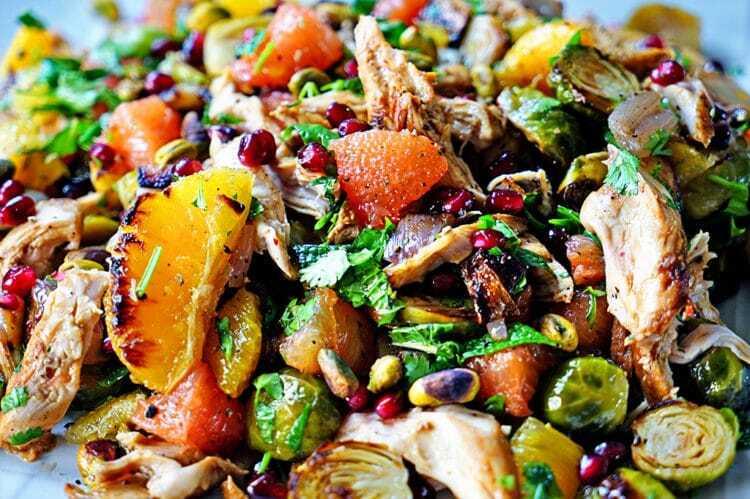 Take half the supremed oranges and add to a bowl with the sliced brussels sprouts and shallots. Cut the remaining fruit into bite size pieces and add to the cooled syrup to marinate for 60 minutes. Preheat your oven to 425°F. 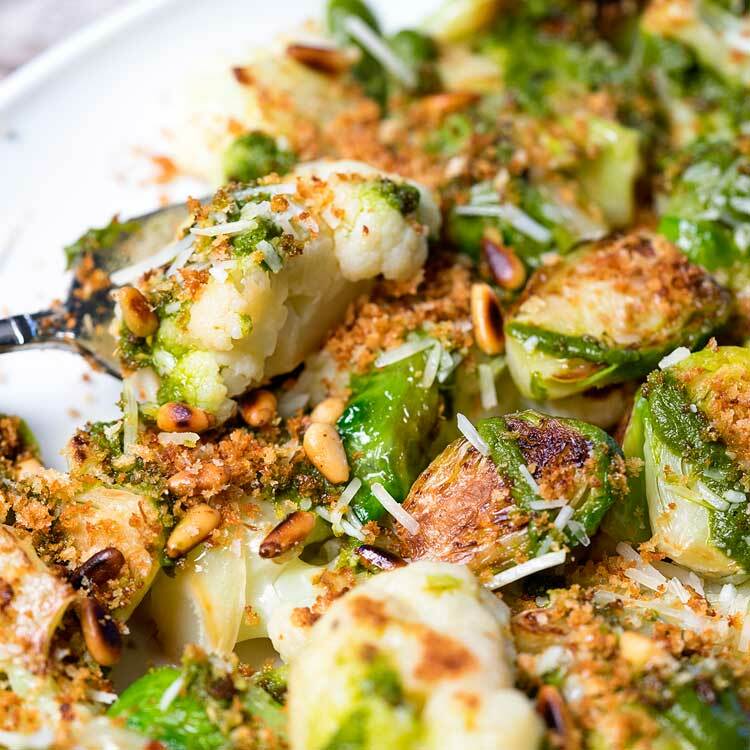 Toss the brussels sprouts, shallots and orange with olive oil, kosher salt and pepper. Place on a lined baking sheet and bake for 20 minutes until golden brown and crispy on the edges. Shred the chicken breast meat and place in a bowl. Chop the cilantro and mint, rinse the pomegranate arils and add to chicken. Add the roasted vegetables and the marinated fruit. Drizzle with reserved syrup and toss to evenly coat and distribute. Season to taste and serve. 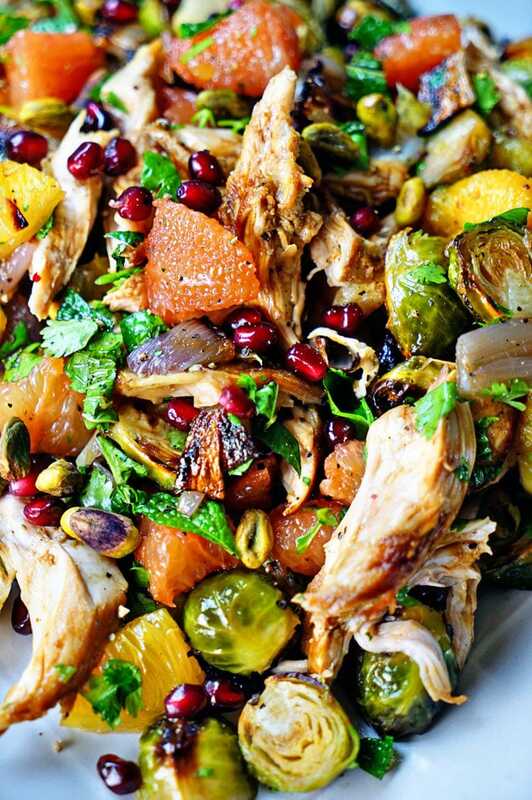 This Cinnamon Star Anise Citrus with Roasted Brussels Sprouts and Rotisserie Chicken has it all. Grapefruit and oranges marinate in a cinnamon star anise syrup, are mixed with roasted Brussels sprouts, shallots and shredded rotisserie chicken and then are tossed with fresh herbs and pistachios. 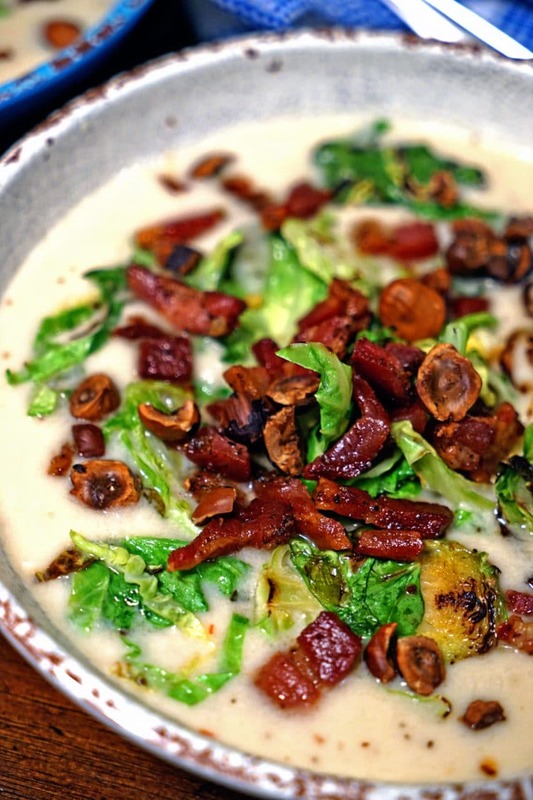 Adapted from Yotam Ottolenghi's recipe Roasted Brussels Sprouts with Pomelo and Star Anise from Plenty More. This looks and sounds so fantastic. I love a salad that can be the whole meal and this would be that. I am a HUGE chicken & cinnamon fan!!!!! I love meat and cinnamon these days, so flipping tasty! 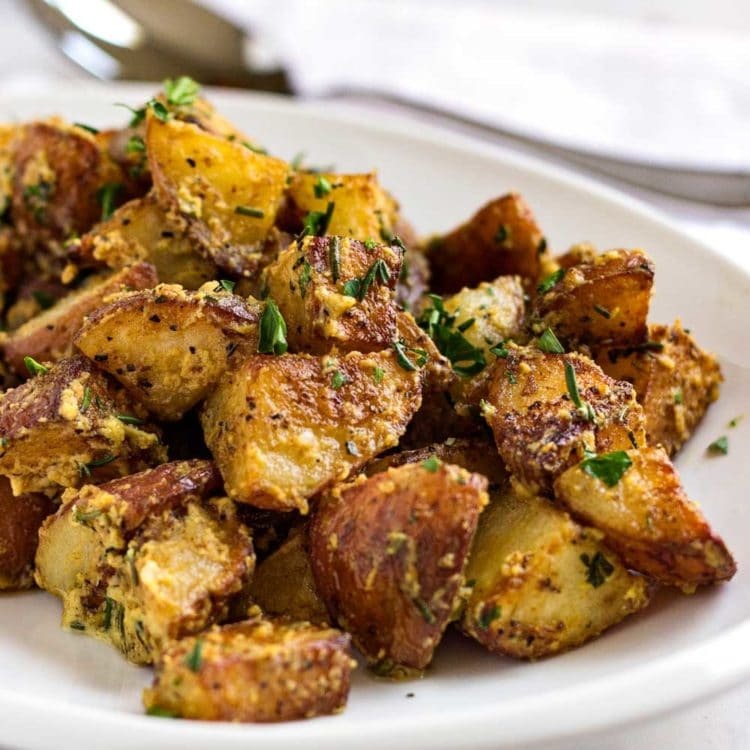 This recipe looks out of this world good too! 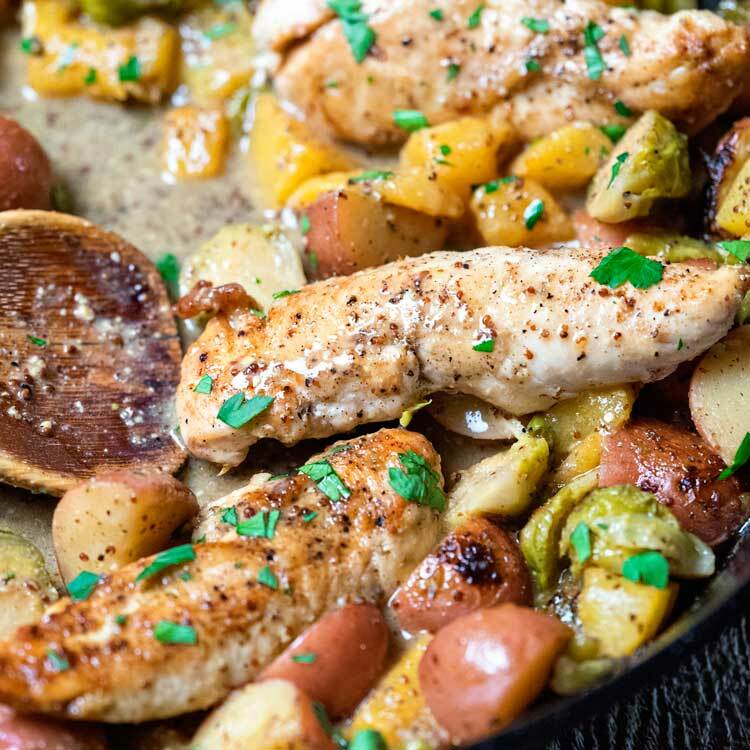 Those brussels sprouts are calling to me! WANT. LOVE. NEED this in my life. The flavors you have going on here … it doesn’t get much better. 🙂 Pinning! This is a stunning recipe. You are killing me Kevin!!! I go absolutely bonkers for salads like this!! The colours AND flavours are so on point, that I can’t stop drooling! Dini, that is indeed one big flavor explosion of a salad. I hope you give it a go and enjoy!